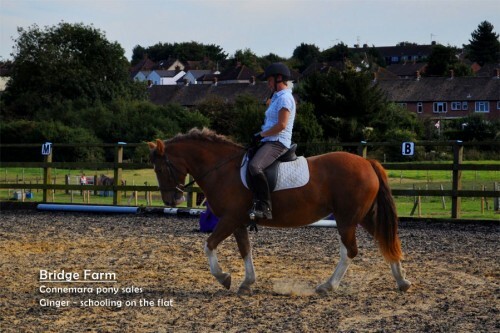 Ginger is a lovely little chestnut mare that I have had for about a year. She was broken last year without any problems and this gorgeous little mare is good enough to show, with a nice small head and a kind eye. 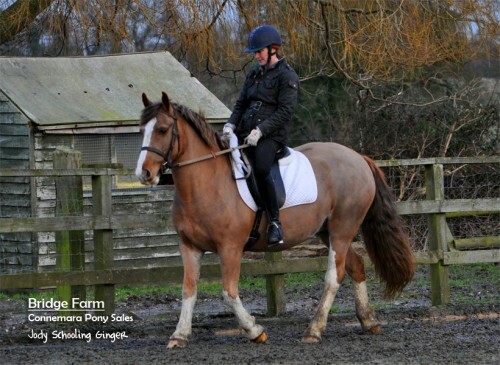 Ginger is easy to handle in and out of the stable and has lovely manners in hand and when ridden. 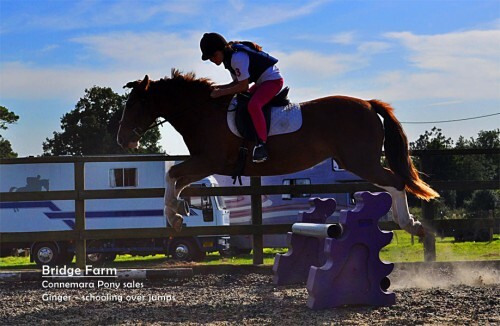 Ginger loves jumping .. She has been jumping small courses, including fillers, has been cross county schooled, Ginger loves hacking. Ginger has hacked out going in front and behind, been good in all traffic met to date. She travelled well in the horsebox and loaded well. We were able to leave her on board while the courses were walked and she didn’t mind being left on her own. She was clipped last spring and even fell asleep while I did her ears. Ginger passed a 5 stage vetting in June of 2012 but due to unforeseen circumstances the buyers couldn’t continue with sale, through no fault of Gingers. Ginger is a willing honest chestnut mare who wants to please. In the right hands she would pony club or hunt. 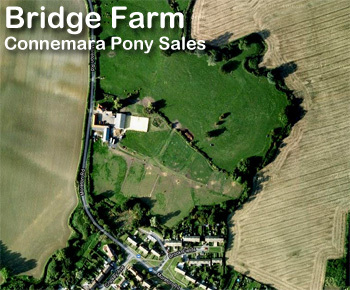 Please Call to express an interest on: 07980 668380 or use the contact from on the right to get in touch.